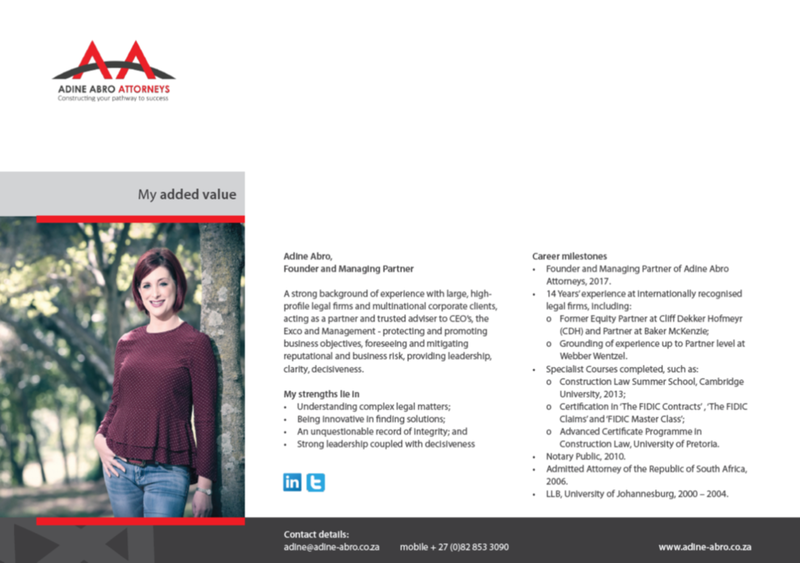 We develop client-specific branding solutions that are based on Best Practices in Professional Services and offer the best “value for money”. Corporate Identity (logo, colours, fonts) already existed. Drafting of text, including value propositions, revision of client quotes, etc was done by us. 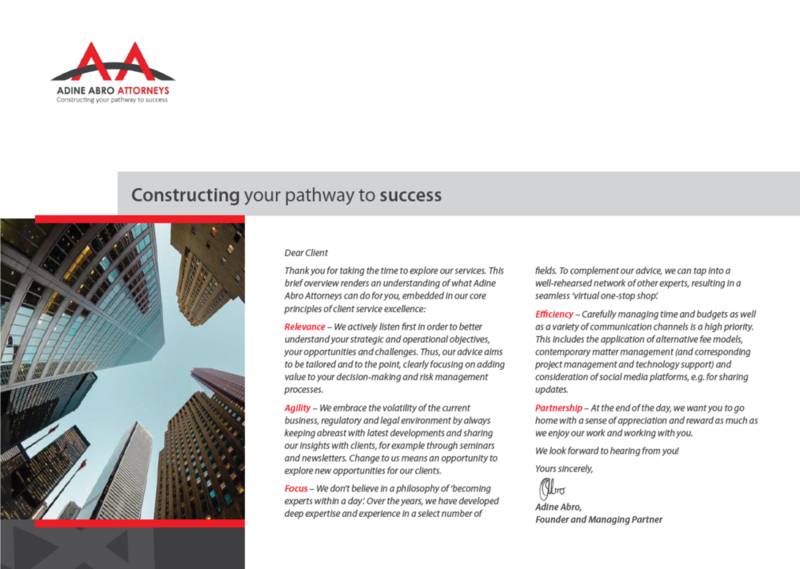 The brochure was completed within two weeks including feedback sessions.